Lindsay does a wide range of media appearances. 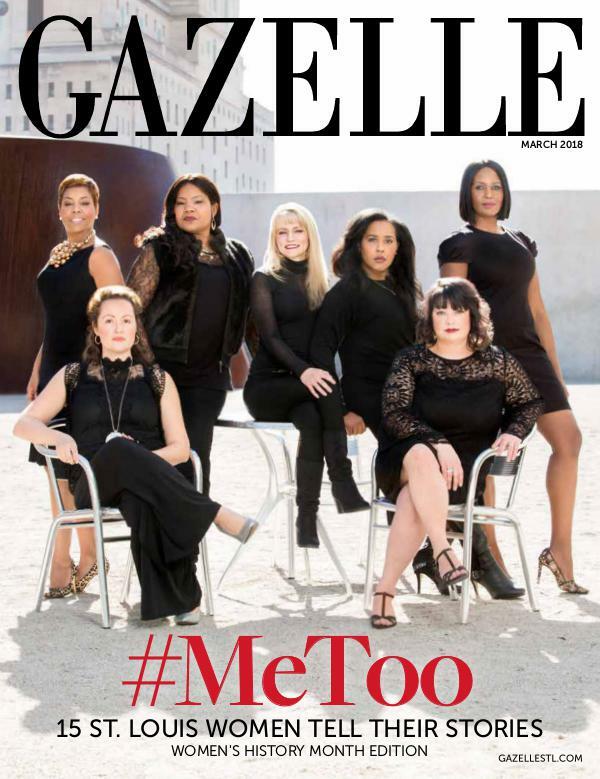 Lindsay wrote a quarterly guest column for Gazelle in 2014, and she decided to join with other strong women to tell her story for the March 2018 special edition covering the #MeToo movement. Lindsay has been working in radio since 2013, and has been the host of her own show as well as a guest on many others. Currently she is on KTRS Wednesday mornings with Jennifer Blome and Jay Kanzler. Lindsay has been working in TV media since 2011 on shows such as Great Day Saint Louis discussing topics ranging from Relationships to Authentic living. Contact Lindsay to book her for a television appearance.